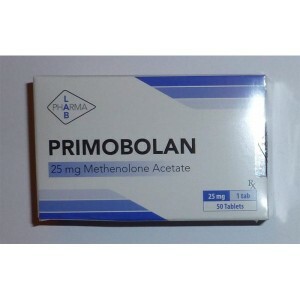 Prima is almost pure anabolic effects being a well-known and popular steroid. 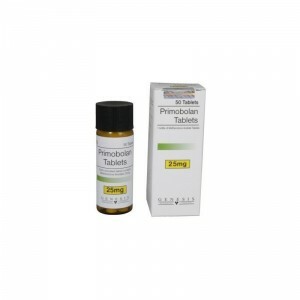 It has been widely used by bodybuilders to build up muscle mass and strength. 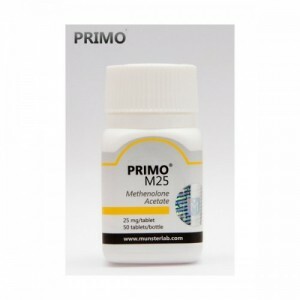 It is not an aromatized steroid, so there are almost no side effects and no water retention. 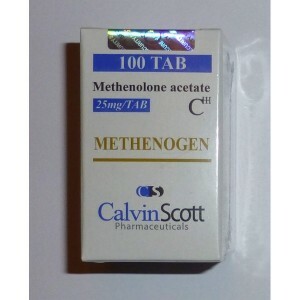 It could be used as a replacement for nandrolone or boldenone. It is almost harmless to the liver. 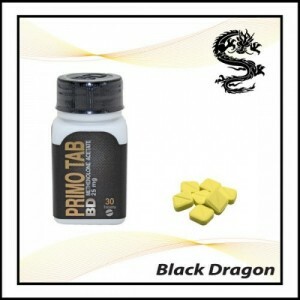 It is most commonly used during the cutting cycle, during which the main goal is gaining muscle mass and to obtain a better result it could be stacked with Drostanolone Enanthate, Trenbolone or Winstrol. It is important to remember that is creating a slow but high-quality muscle gain, which will remain after even finishing using it. For those athletes who wants to maintain a natural status in competition, the tabs are quite well-suited as detection chances are very low. 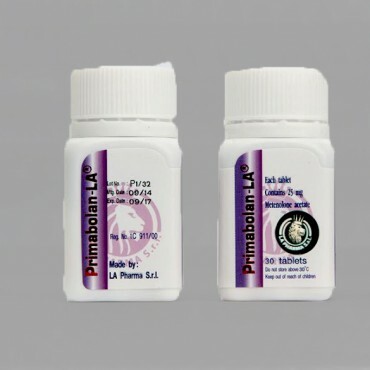 Prima could be administered as well by women. It is only one steroid that is working on a low calorie diet. 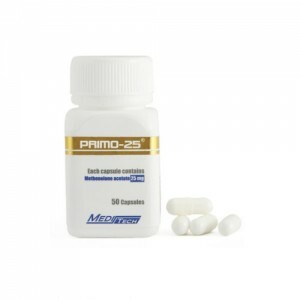 Effective for bulking, but tends to harden and add muscle tone more that building big muscles.